Led by Carmen Pastor, Fuerza Contra Alzheimer’s will be holding its next Alzheimer’s Caregivers workshop on Wednesday, February 20th at Arlington Mill Community Center at 7:00PM. After this month’s event, workshops will be held every other month and we will be bringing guest speakers to talk about the many important issues related to Alzheimer’s. Remember, all workshops are bilingual, so please join us! Dirigido por Carmen Pastor, Fuerza Contra Alzheimer’s tendrá su próximo seminario sobre el Alzheimer el Miercoles 20 de Febrero en el Arlington Mill Community Center. Después de este evento, los seminarios serán cada otro mes y tendremos oradores invitados que hablaran sobre asuntos importantes relacionados al Alzheimer. Todos los seminarios son bilingüe. Por favor atiendan! Celebrating Caregivers! | Celebrando a los Cuidadores! In recognition of National Family Caregivers Month this past November, Fuerza Contra Alzheimer's and AARP Virginia held a special program for family caregivers where they were able to learn about community resources and support groups for caregivers, hear the latest updates on dementia research, and practice fun exercises for stress-relief, joy, and wellness! Pictures from the event can be seen below! En reconocimiento del Mes Nacional de la Familia de Cuidadores en Noviembre, Fuerza Contra Alzheimer’s y AARP Virginia tuvo el honor de tener a un evento especial dedicado a la familia de cuidadores. Las fotos de este evento se pueden ver abajo. 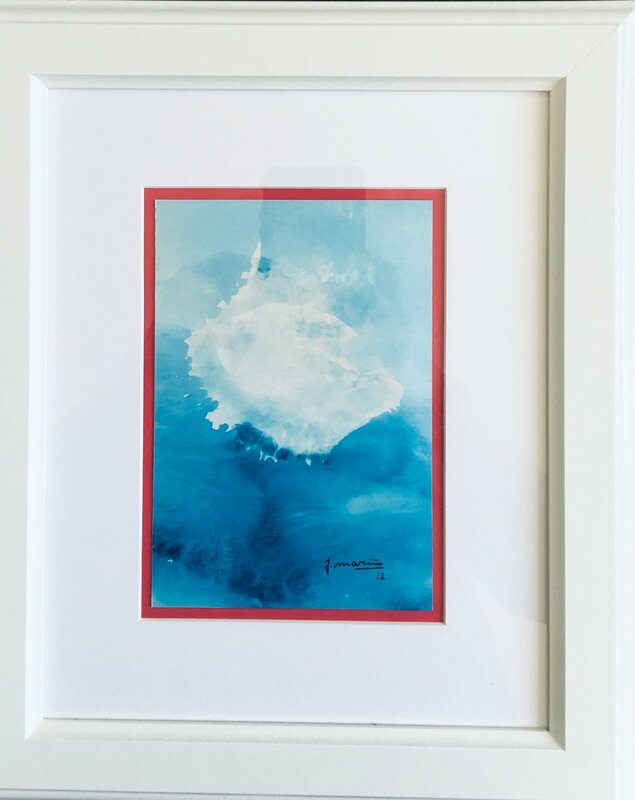 In honor of National Alzheimer’s Awareness Month, Uruguayan painter Julio Marino will be donating 25% of painting sales during the month of November to Fuerza Contra Alzheimer’s. See some of his artwork below. Please contact sgiordani@fuerzaca.org for further information! En honor del Mes Nacional del Alzheimer, pintor Uruguayo Julio Marino donará 25% de sus ventas de pinturas durante el mes de Noviembre a Fuerza Contra Alzheimer’s. Podrás ver varios trabajos de él abajo. Por favor contacte sgiordani@fuerzaca.org para más información! Julio Mariño currently resides in Washington, D.C., where he curates the Uruguayan Embassy's Cultural Foundation for the Arts, and continues to provide services in art restoration and conservation, collection management, exhibit installations and curations. 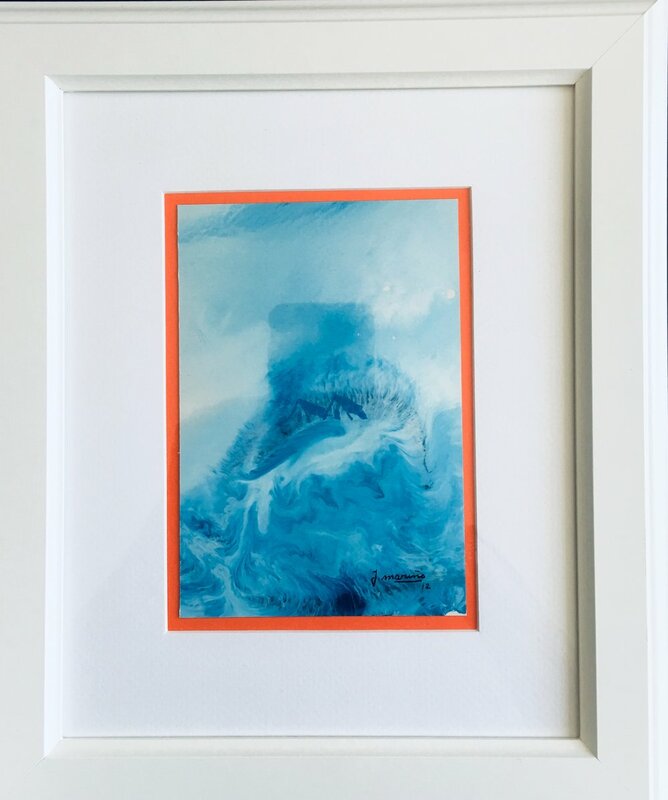 Mr. Mariño's works hang in various galleries around the world as well as at the Uruguayan embassy, the Art Museum of the OAS, galleries in Miami and local and foreign private collections. Find out about our organization, mission, and continuing efforts to raise Alzheimer's awareness in Hispanic communities. Sign up for Fuerza Contra Alzheimer's newsletter and get updates on the upcoming conference.